Bowling or Balling in cricket, is the action of propelling the ball toward the wicket defended by a batsman. A player skilled at bowling is called a bowler; a bowler who is also a competent batsman is known as an all-rounder. Bowling the ball is distinguished from throwing the ball by a strictly specified biomechanical definition, which restricts the angle of extension of the elbow. 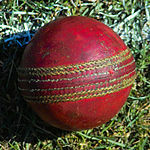 A single act of bowling the ball towards the batsman is called a ball or a delivery. Bowlers bowl deliveries in sets of six, called an over. 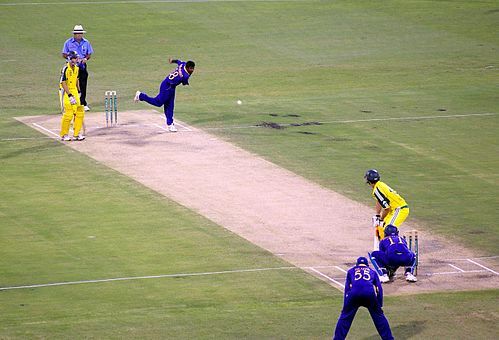 Once a bowler has bowled an over, a teammate will bowl an over from the other end of the pitch. 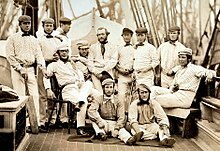 The Laws of Cricket govern how a ball must be bowled. If a ball is bowled illegally, an umpire will rule it a no-ball. 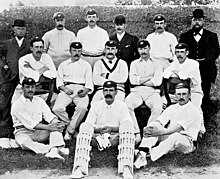 If a ball is bowled too wide of the striker for the batsman to be able to play at it with a proper cricket shot, the bowler's end umpire will rule it a wide. 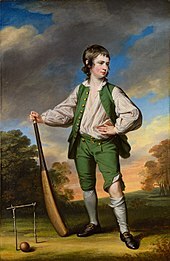 In cricket, an umpire is a person who has the authority to make decisions about events on the cricket field, according to the Laws of Cricket. 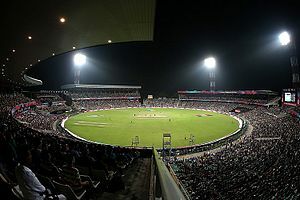 Besides making decisions about legality of delivery, appeals for wickets and general conduct of the game in a legal manner, the umpire also keeps a record of the deliveries and announces the completion of an over. 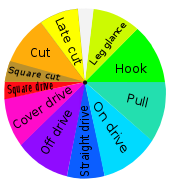 Leg before wicket (lbw) is one of the ways in which a batsman can be dismissed in the sport of cricket. Following an appeal by the fielding side, the umpire may rule a batsman out lbw if the ball would have struck the wicket, but was instead intercepted by any part of the batsman's body. The umpire's decision will depend on a number of criteria, including where the ball pitched, whether the ball hit in line with the wickets, and whether the batsman was attempting to hit the ball. 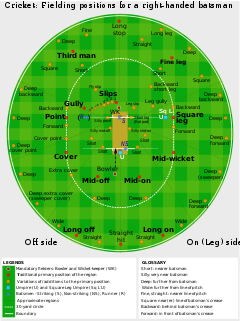 In cricket, the term wicket has several meanings. Firstly, it is one of the two sets of three stumps and two bails at either end of the pitch. 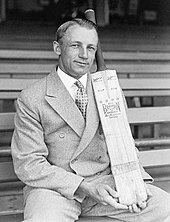 The wicket is guarded by a batsman who, with his bat, attempts to prevent the ball from hitting the wicket. 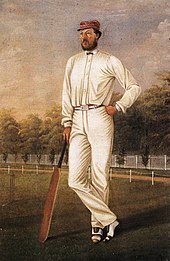 In cricket, a run is the unit of scoring. 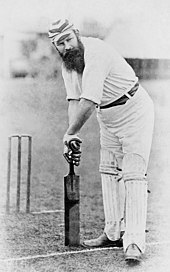 The team with the most runs wins in many versions of the game, and always draws at worst, except for some results decided by the Duckworth–Lewis method. A single run is scored when a batsman has hit the ball with the bat and directed it away from the fielders so that both the striker and non-striker partner are able to run the length of the pitch, crossing each other and arriving safely at the other end of the pitch, before the fielders can retrieve the ball. Run out is a method of dismissal in the sport of cricket governed by Law 38 of the Laws of cricket. 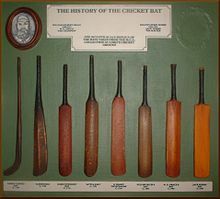 In the sport of cricket, two batsmen always bat in partnership, although only one is a striker at any time. The partnership between two batsmen will come to an end when one of them is dismissed or retires, or the innings comes to a close. Various statistics may be used to describe a partnership, most notably the number of runs scored during it, the duration of the partnership both in time and number of deliveries (balls) faced. 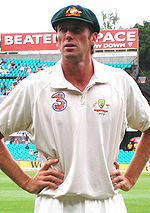 Partnerships are often described as being for a particular wicket. This has the anomalous result that a partnership may be between more than two batsmen, if one of the original batsmen retires hurt but not out, since the particular numbered wicket will not have fallen yet.